“Just a short note to let you know how much I appreciate your professional service to me. 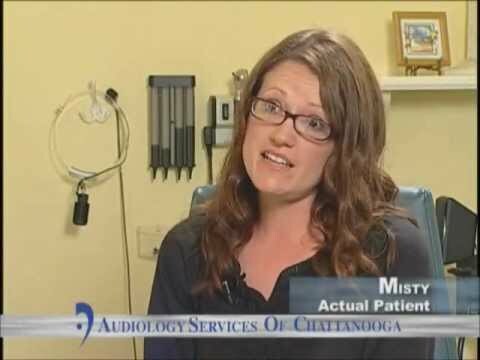 I moved to Chattanooga in 2004 and searched for an Audiologist that could service my Starkey hearing aids. 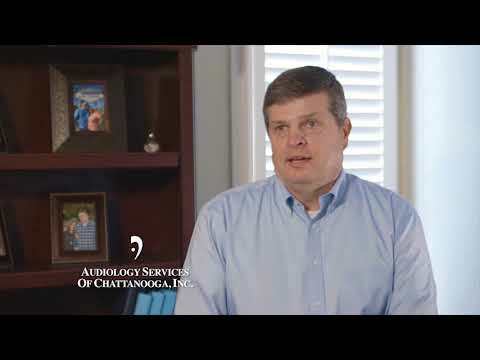 I made an appointment with Dr. Kenneth Parker of Audiology Services of Chattanooga. 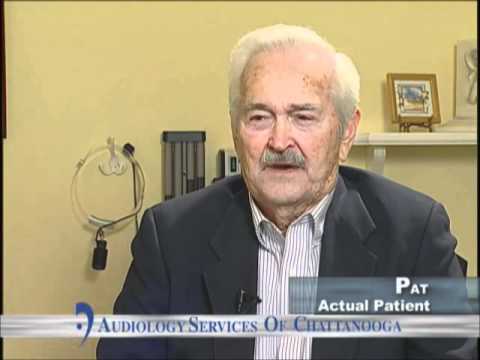 Although I purchased my original hearing devices out of state, Dr. Parker treated me as if I was one of his long-time clients. His professionalism and the friendliness of his staff convinced me that I had made the right choice. Since that original experience I have had regular check-ups and have been introduced to the newest technology in hearing devices,… which I recently purchased, and now enjoy an even better level of hearing. 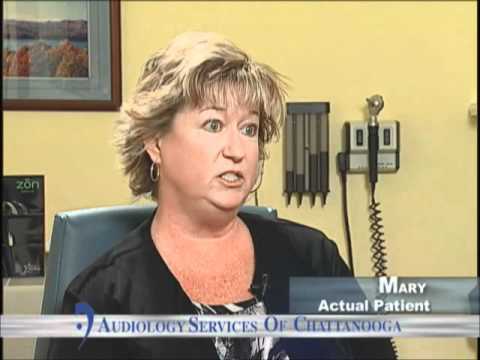 “My Experience with Audiology Services of Chattanooga. My first appointment with Dr. Kenneth Parker was in 2007. 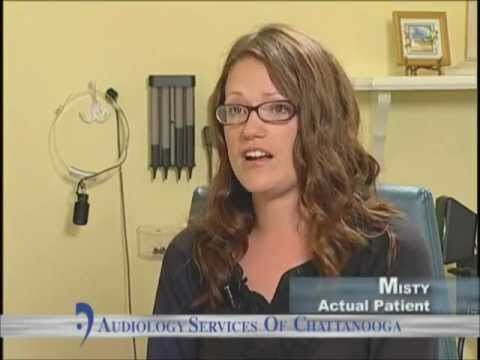 I received my hearing test and was fit with a pair of hearing aids. I appreciated that I was not pressed to purchase the most expensive hearing aid but was told that the one I chose would fit my needs. I have enjoyed my hearing aids for several years now and it has made a world of difference in my life. I realized how much I had been missing with friends and family. Anytime I have had a problem and called for an appointment or advice, I received help. The appointment was always set as soon as possible and the problem solved. Dr. Parker would try to take care of the problem that day in his lab, instead of having to keep the hearing aid and sending to the factory for repair, but if it was necessary to keep it for repair it was soon taken care of and returned to me. 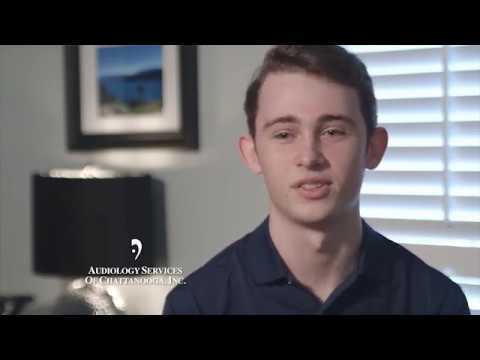 “What a pleasurable experience it is to work with the office staff and particularly Dr. Parker. Each of you put your patients at ease and anticipate needs of the patients and do the very best to meet those needs. Every aspect of each visit is positive. This includes friendly greetings and a very comfortable waiting area with positive and interesting reading material. Your appointment schedule runs on time without making any patient feel “rushed”. Dr. Parker is very personable and treats his patients with dignity and respect. He always takes care of the needs and also makes you feel that he is interested in you personally. Scheduling appointments is very positive and consideration is given for particular needs in the timing of the schedule. Thank you for always maintaining professionalism as well as personal interest in serving each of your patients.